Facts about Buckminsterfullerene 1: who discovered Buckminsterfullerene? Let’s find out the people who invented Buckminsterfullerene. It was discovered at Rice University by Harold Kroto, Robert Curl, James R. Heath, Richard Smalley and Sean O’Brien in 1985. Due to the invention of buckminsterfullerene and the fullerenes, the Nobel Prize in Chemistry was awarded for Curl, Kroto and Smalley in 1996. 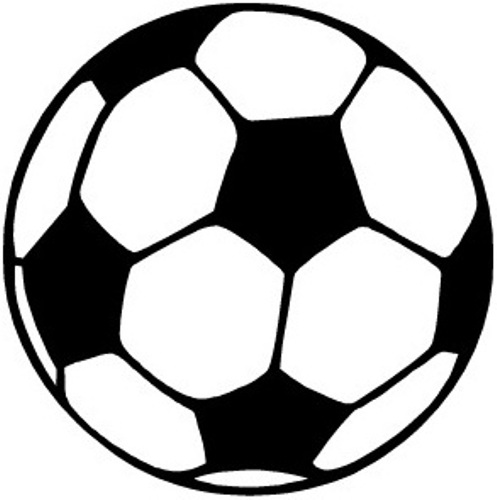 The name of this fullerene molecule is associated with Buckminster Fuller. It is due to the fact that the geodesic domes are seen on C60. If you want to know the most common naturally fullerene molecule, you need to note on Buckminsterfullerene. 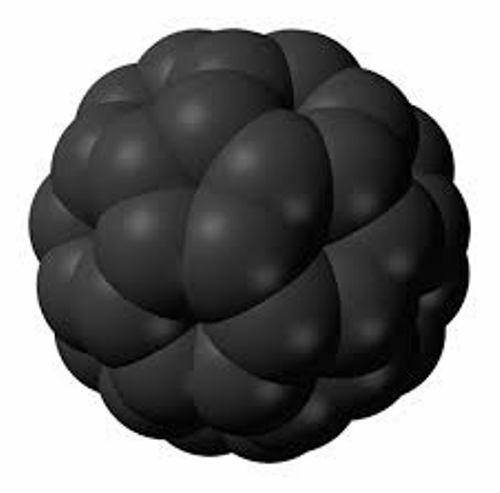 The deep space contains the gaseous and solid form of Buckminsterfullerene. It is believed that every object has the wave particle duality. This theory is proved by the wave particle duality seen in Buckminsterfullerene. 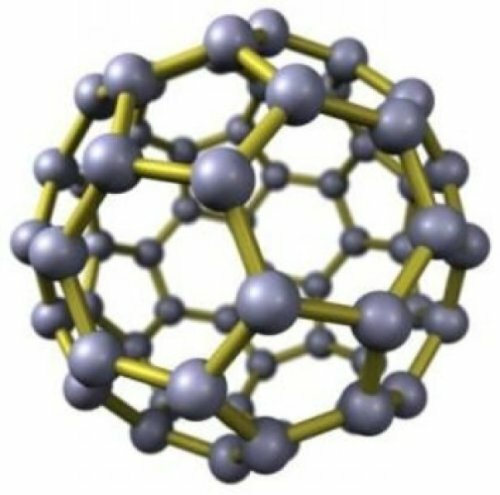 The discovery of Buckminsterfullerene is very important in chemistry for it leads the scientists to study more about fullerenes. Facts about Buckminsterfullerene 6: who is Buckminster Fuller? The name Buckminster Fuller was used to call this fullerenes molecule. This man was the notable inventor and futurist. He created a geodesic dome structure which reminds the people with the shape of C60. Therefore, this molecule is called Buckminsterfullerene. The official name of this molecule is Buckminsterfullerene. But some people call it simple buckyballs or Mr. Fuller’s dome structure. Check Bismuth facts here. Actually Leonardo da Vinci has described the structure which resembles fullerenes. An icosahedron which had 12 pentagons and 20 hexagons was reproduced by Albrecht Dürer. However, the exact documentations are not clear. In the end of 1960 and 1970s, people began to predict the occurrence of buckyball molecules theoretically. However, many people did not notice about the occurrence of the structure. Harry Kroto and David Walton were the leaders of a group from University of Sussex who studied about the chemistry of unsaturated carbon configuration in the beginning of 1970s. Richard Smalley and Bo Curl were from Rice University who developed the technique to isolate the substance in 1980s. 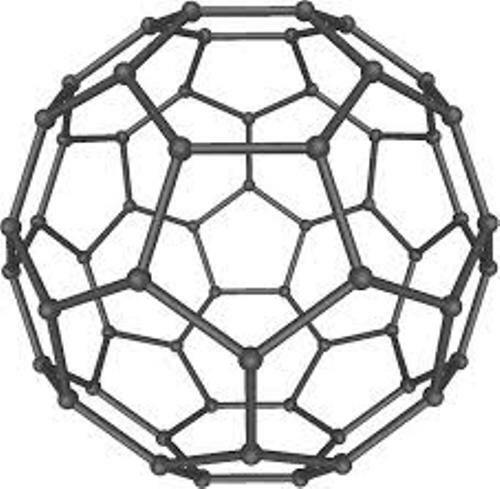 The first fullerene molecule was created by using the laser technique on graphite. Robert Curl, Harold Kroto and Richard Smalley discovered C60 in 1985. Get facts about Boron here. 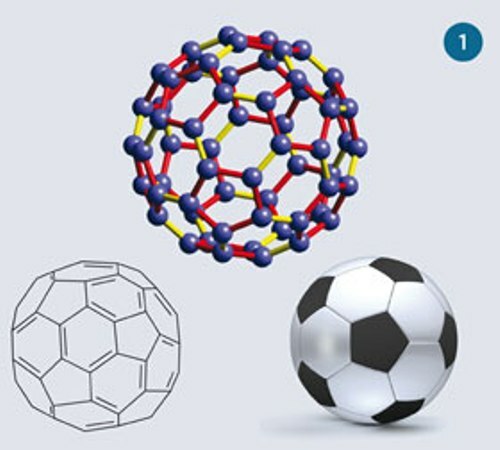 Are you interested reading facts about Buckminsterfullerene?